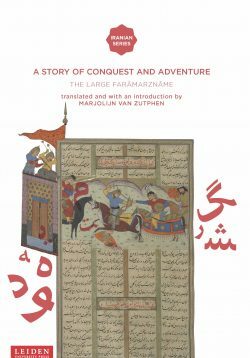 The Safina is a massive, well preserved manuscript from 14th-century Tabriz in Persia, a centre for learning and cultural activities including manuscript production and illumination. 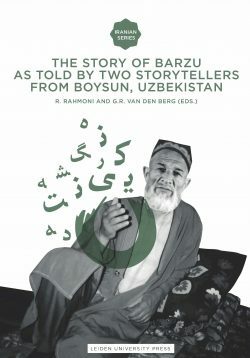 Containing 209 works in Persian and Arabic, it is a complete treasure-house between two covers. 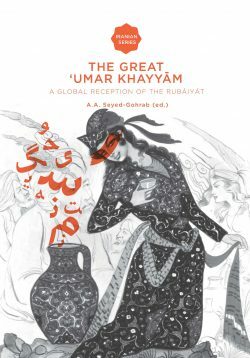 The texts in the compendium show the canon of learning for a man of letters in the Islamic world. It covers prophetic traditions, ethics, mysticism, jurisprudence, theology, exegesis, history, grammar, literature and literary criticism, philosophy, astronomy and astrology, geomancy, mineralogy, mathematics, medicine, music, cosmography and geography. For the first time, Safina Revealed introduces diverse aspects of this compendium. 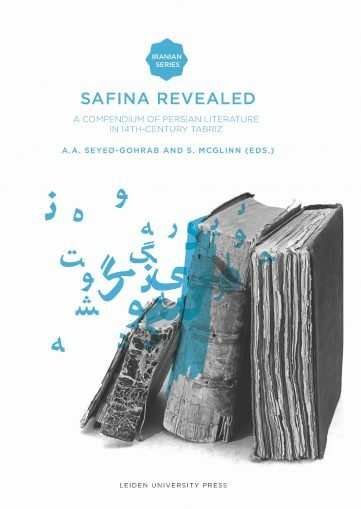 Safina Revealed contains fourteen articles each revolving around a specific topic, explaining its importance in the cultural and literary milieu of the 14th-century Islamic world.